Except these ones. Don’t plant these trees in your yard. 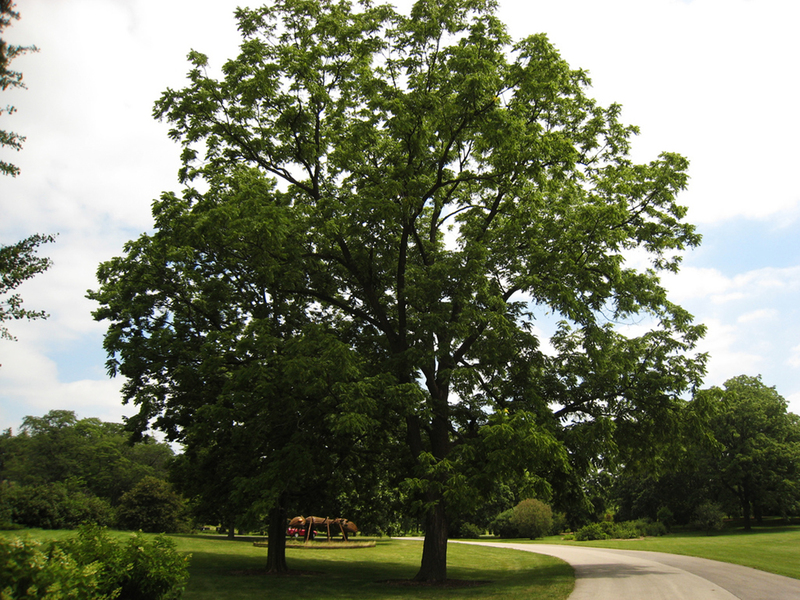 The Black Walnut should never be planted in your yard. These deceptive, deciduous trees produce a dangerous toxin called juglone, which kills off nearby vegetation. They also produce fairly large nuts that are very difficult to clean up once they fall. Unless you’re into monoculture and buying lawnmower blades in bulk, don’t do it. I know what you’re thinking. 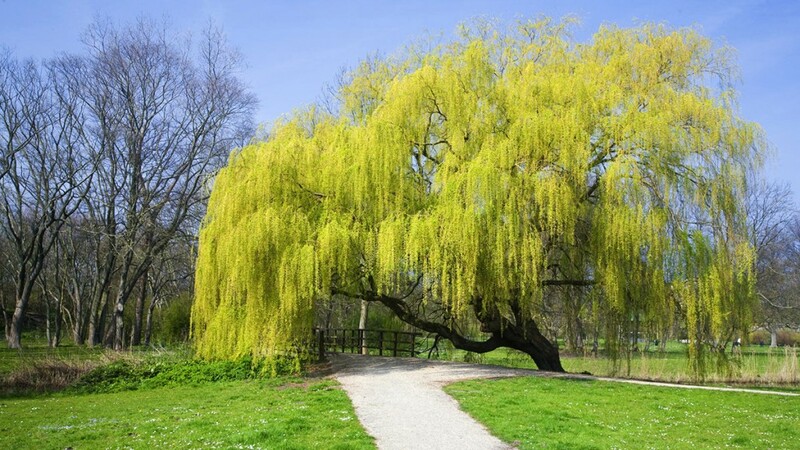 The Weeping Willow is renowned for its enchanting beauty, its slender branches, and delicate foliage. You know what it’s less known for? Sucking all of the moisture out of the surrounding soil. These water-thirsty monsters will spread their invasive root system throughout your yard, kill off neighbouring plant life, and mangle your septic and/or irrigation systems. As if that weren’t enough, these selfish Salixes will drop twigs year-round, causing endless head (and foot?) aches for the aspiring gardener. Leave this one in the fairytales, friend. The quaking aspen is one of the most durable and versatile trees in Canada. As with the Weeping Willow, the main problem stems from its root system. Quite literally! This tree propagates through its roots, forming interconnected grove that can take over large swaths of land. 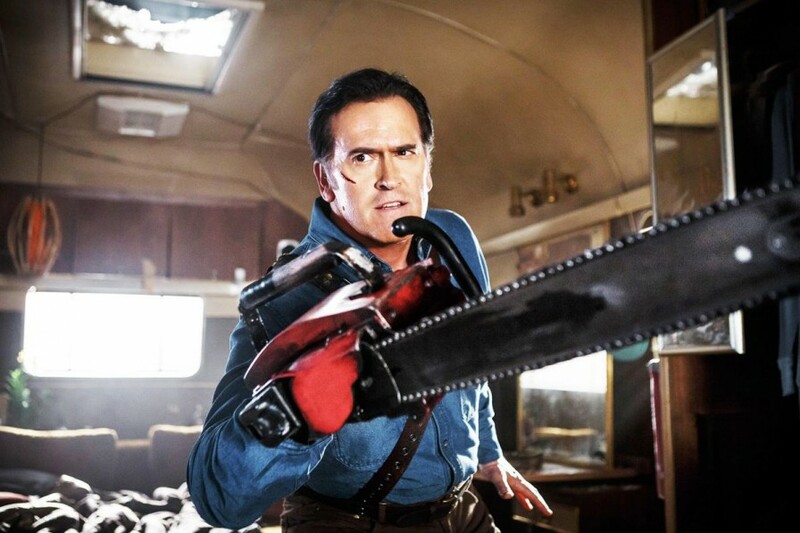 Understandably, it tends to outcompete other species. The Quaking Aspen is also very adept at producing clones whenever it is stressed and/or cut, which makes killing it somewhat akin to the Second Labour of Heracles. 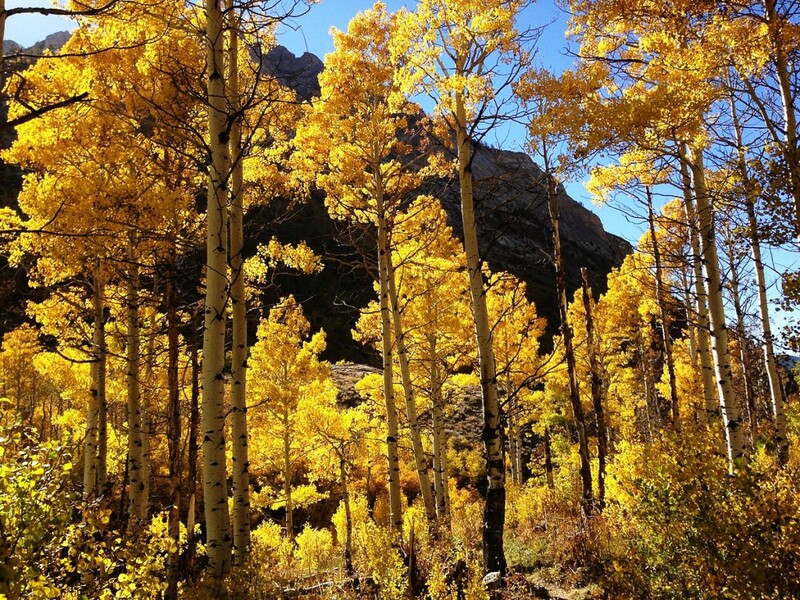 Bonus Factoid: The largest and oldest known Aspen clone is the Pando in southern Utah, at Fishlake National Forest. It covers an area over 100 acres and weight about 14 million pounds! “Really, dude? What’s wrong with this tree?” The short answer is nothing, if you have a relatively large yard. The Silver Maple is undoubtedly one of the most beautiful trees in North America. 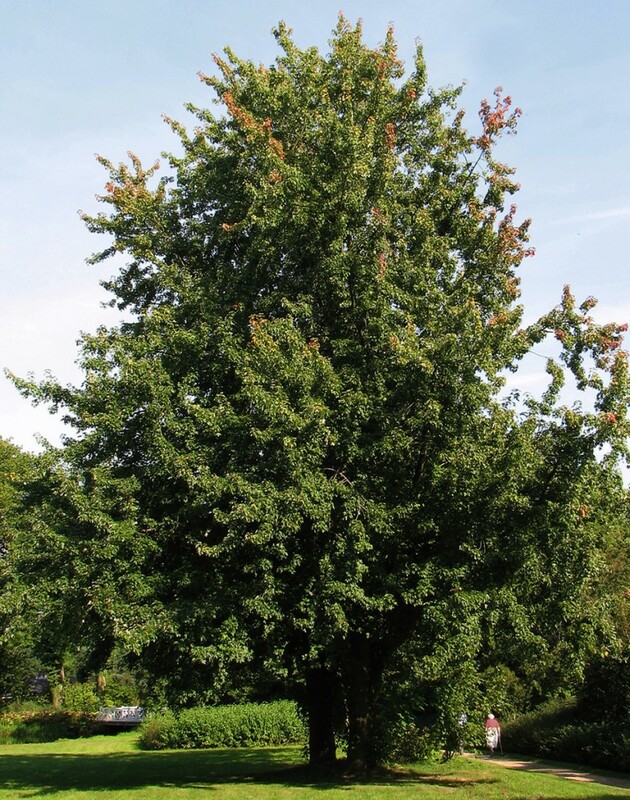 It provides great colour all year-round, it’s an excellent shade tree, it grows quickly, and is also very easy to trim and prune. “So why is it on this list, brah?” Once again, we’re faced with an aggressive root system. Silver Maple roots have been known to cause damage to walkways, driveways, and foundations. Another characteristic is its relatively brittle branches. Considering that it can grow to a height of 50-80 feet, you would not want the Silver Saboteur anywhere near your house during a storm. 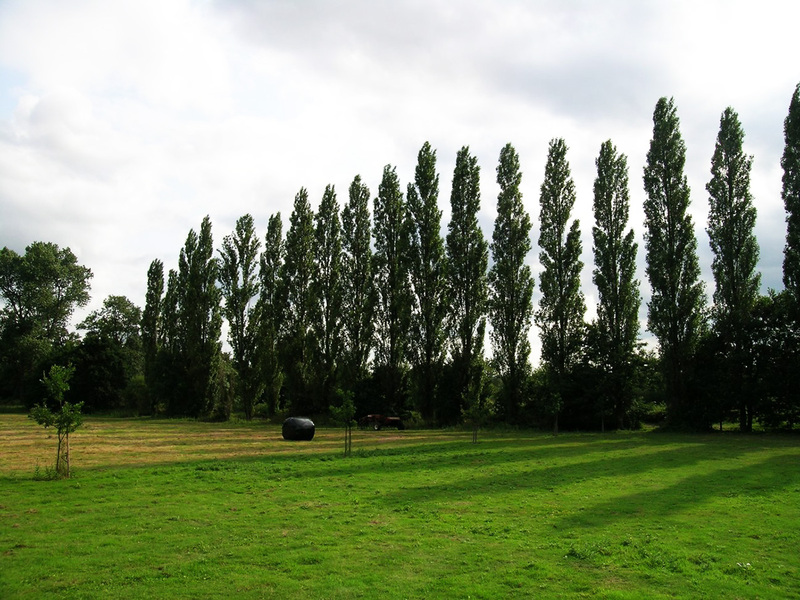 The Lombardy Poplar was once a popular tree due to its distinctive columnar shape. This made them great trees for smaller yards, or to plant as shelterbelts . It has fallen out of favor in modern times, as its susceptibility to pests and disease have made it a relatively high-maintenance choice.